Price Reduced $200,000 – Now Listed at $2.75 mil. 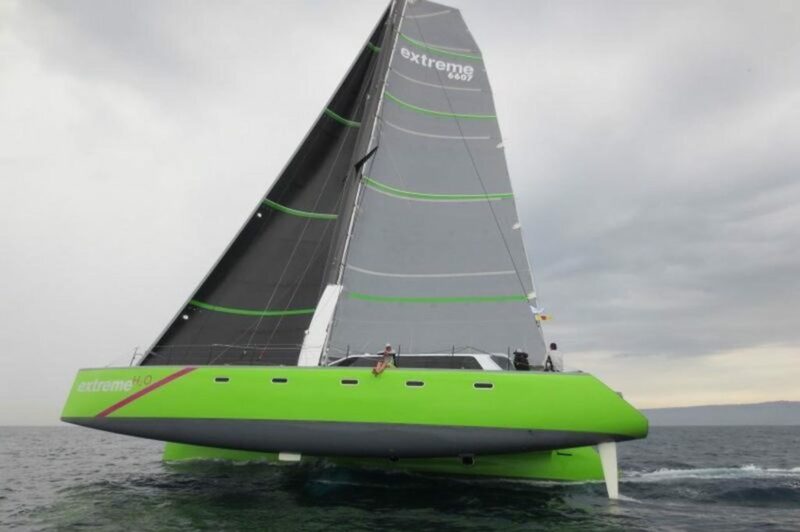 The owner of EXTREME H2O, the famous Gunboat 66 has authorized another price reduction – $200,000 reduction. She is now listed at $2,750,000. 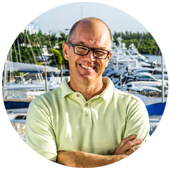 The world famous 66′ Gunboat Catamaran is available for private showings at the Just Catamarans office in Harbour Towne Marina 7 days a week with Owner and Gunboat catamaran Specialist Kent Grimbeek. • Curved C shaped daggerboards with asymmetric section shapes provide some vertical lift and less leeway. • Large chord rotating wing section mast. • Retractable propeller and hybrid diesel/electric propulsion system.